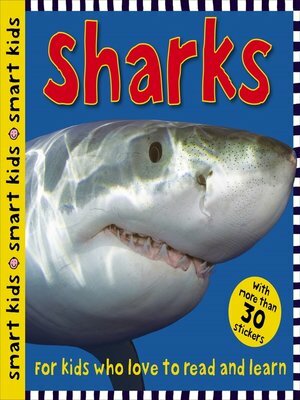 Dive into Smart Kids Sharks and take an underwater journey of discovery into the amazing world of these fascinating creatures of the deep. Ideal for helping children in elementary or first grade with school projects, this reference book is filled with full-color photographs and incredible facts about each animal, such as how big each creature is and their danger rating. With over 30 stickers just for fun, this paperback book is a must-have for kids who are interested in the world around them.